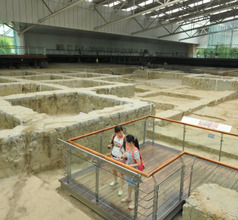 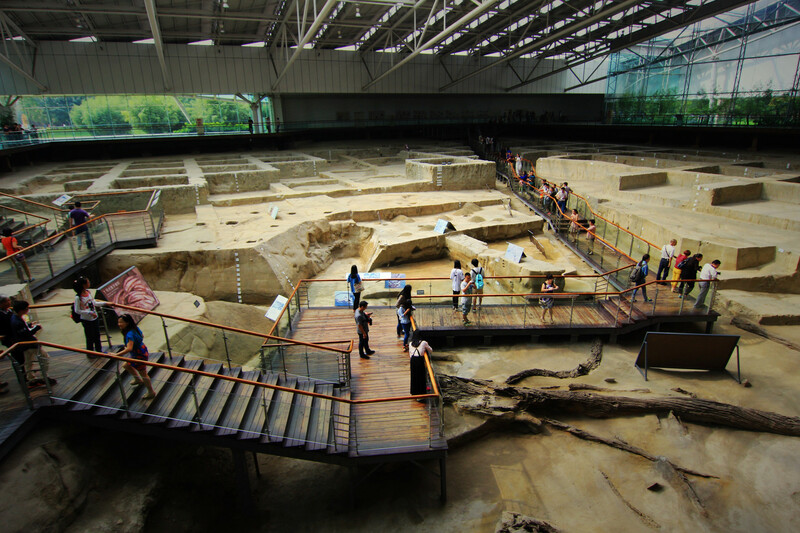 Situated in Chengdu, China the Jinsha site Museum is a very interesting archaeological site. 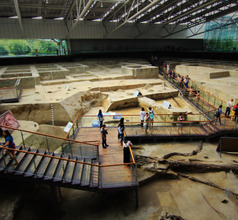 Spread over a 38,000 square meters area, the museum is a great combination of ancient traditional Shu culture that was also an evolving and progressive society. 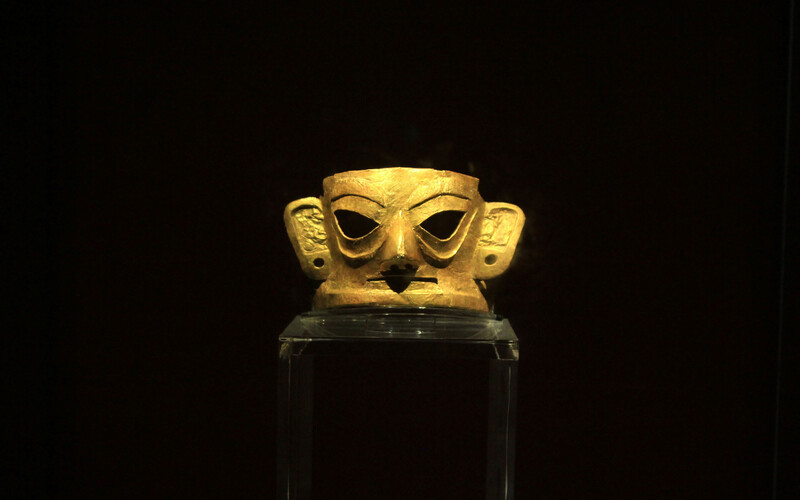 It has exhibits that pertain to the Shu people’s culture as well as the ecological changes in the region. 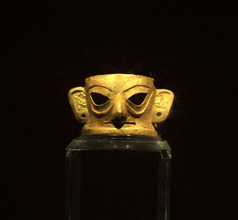 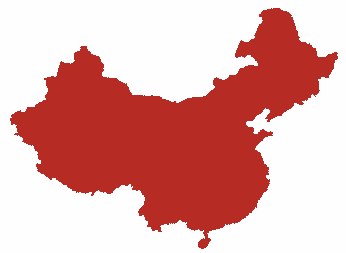 Most of the finds are about 3,000 years old dating back to the time of the Shang Dynasty. 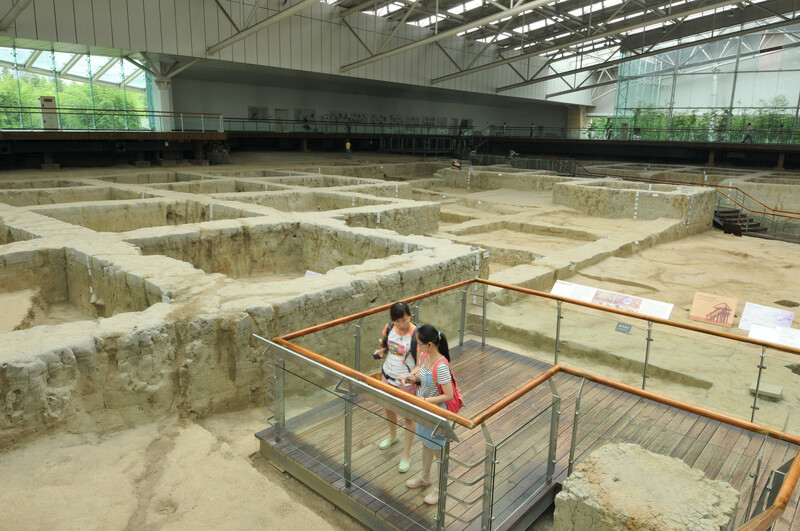 They include 70 ancient buildings and architectural marvels, 3 large centralized cemeteries, nearly 63 sacrificial areas, and more than 6,000 pieces of precious and rare artifacts.